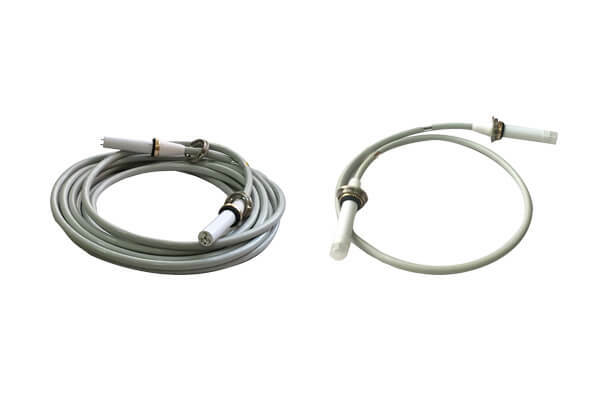 The x ray high voltage cable used in X-ray machines are different from those used in general. 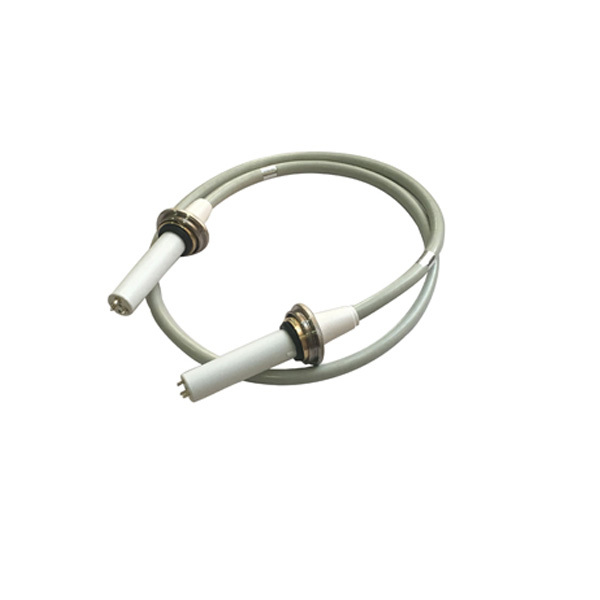 The x ray high voltage cable used in X-ray machines are only 75KV and 90KV. The 75KV x ray high voltage cable are suitable for 125 KV spherical tubes, and the 90KV x ray high voltage cable are suitable for 150 KV spherical tubes. 500mA fixed X-ray machine generally uses 150KV spherical tube, 90KV x ray high voltage cable can be used for 500mAX machine, 90KV x ray high voltage cable can be used for all kinds of fixed X-ray machine, large and medium-sized X-ray machine. For the type of x ray high voltage cable needed, it depends on the size of the spherical tube. The length of the x ray high voltage cable will not have any effect on the current. Customers can freely choose the length of the x ray high voltage cable according to their own needs.